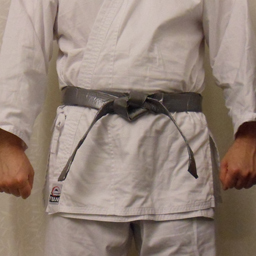 Welcome to Martial Makers, a website devoted to do-it-yourself martial arts training equipment. This site will feature links to great examples of DIY projects from around the internet as well as original how-to guides for making your own high quality martial arts training gear at a fraction of the cost of purchasing similar equipment, and using materials that are easily available. Curious about how to make your very own traditional training implements? Want to create a custom, home-made version of an expensive modern training apparatus? Love duct tape? Then you’ve come to the right place!